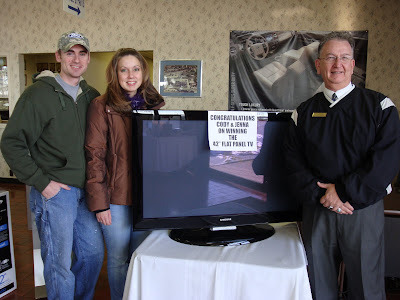 Winners Of The 42" Flat Panel TV Drawing!! Congratulations To Cody & Jenna!!! Their New 2010 F-150 will be arriving soon!